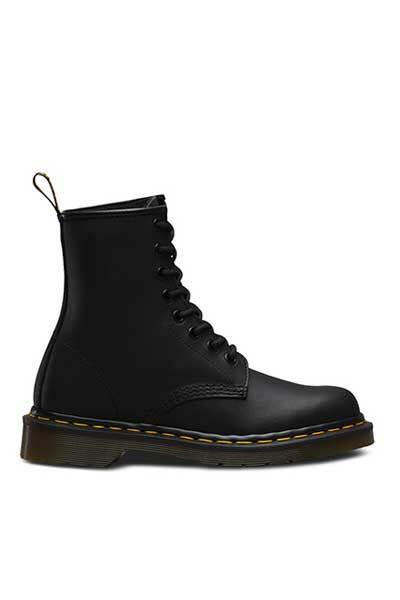 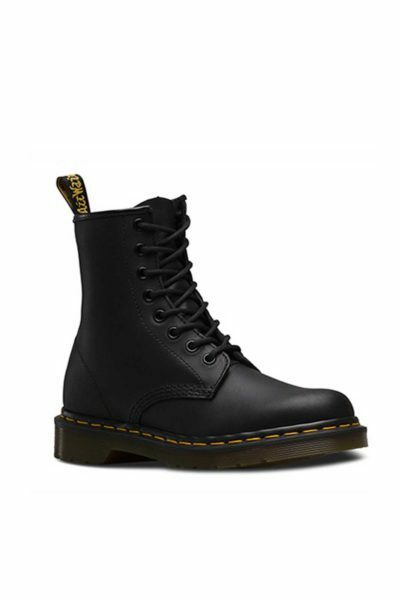 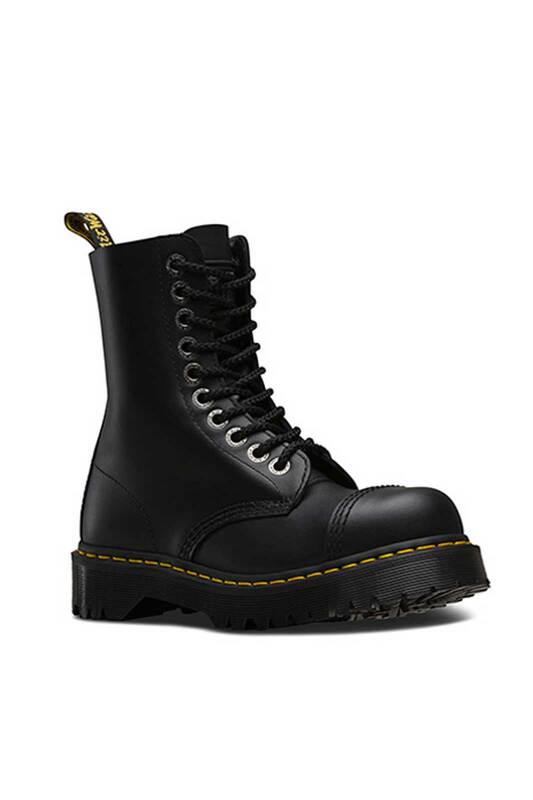 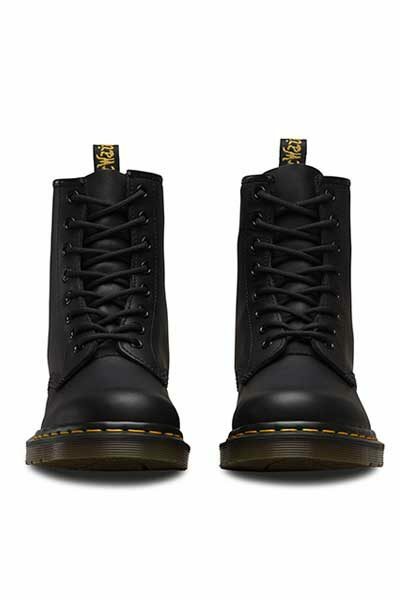 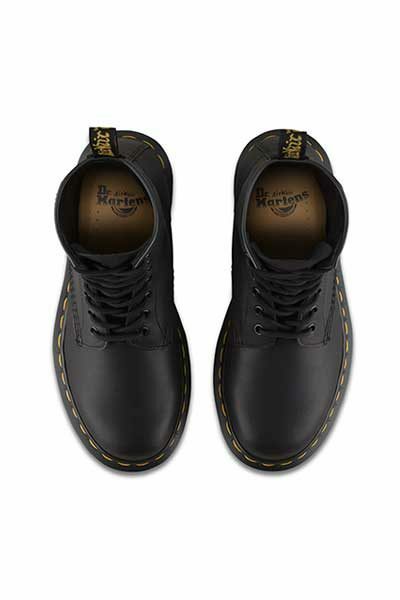 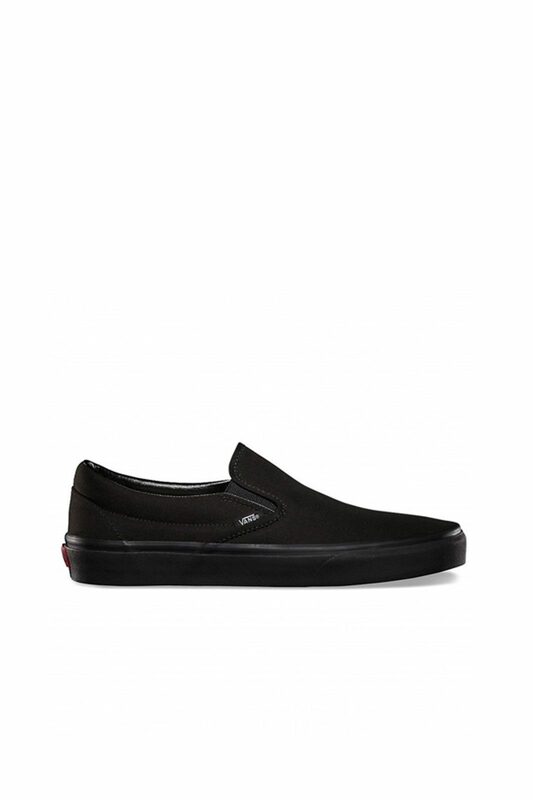 Buy 1460 Greasy online at Shock Store | Dr Martens | Worldwide delivery! 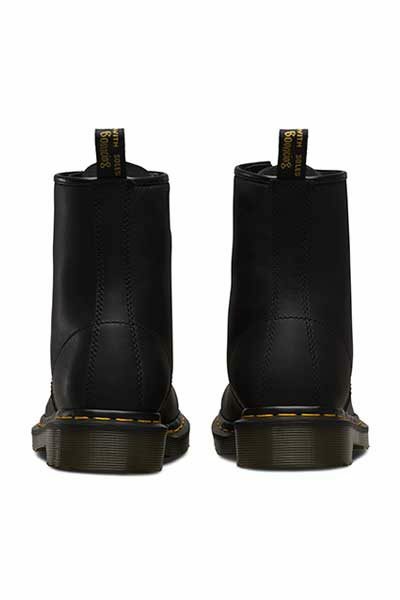 1460 Greasy boots from Dr Martens, made with a matte black leather. 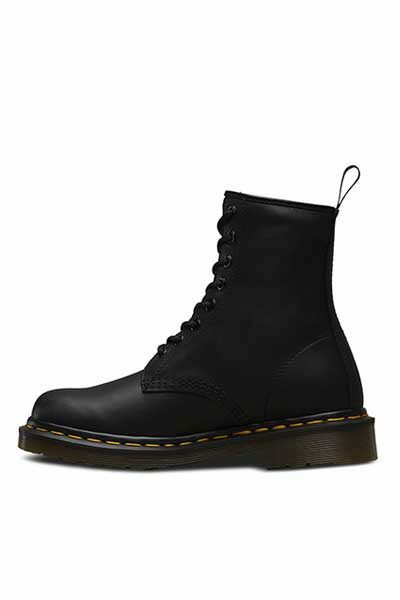 The soft leather makes it more comfortable and less hard at the beginning compared to the classic 1460.